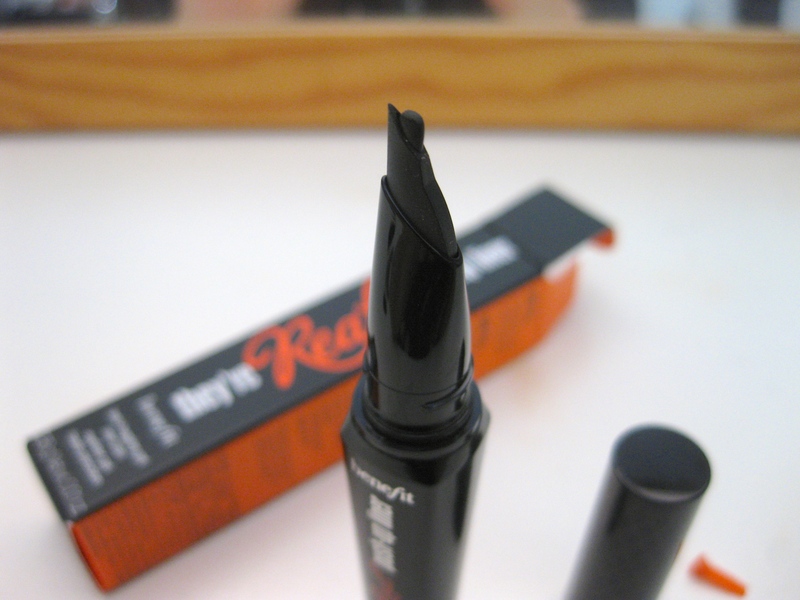 I introduce to you the latest craze and stir up in the makeup world, Benefit’s Gel Liner Pen. 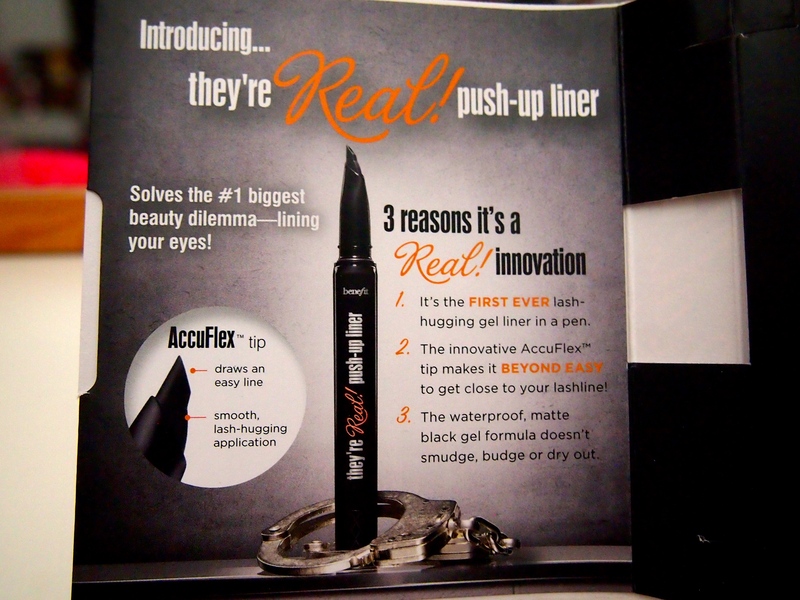 This isn’t just your ordinary Gel Liner, the Silicon Flexible Tip is what makes this product a standout from the rest. 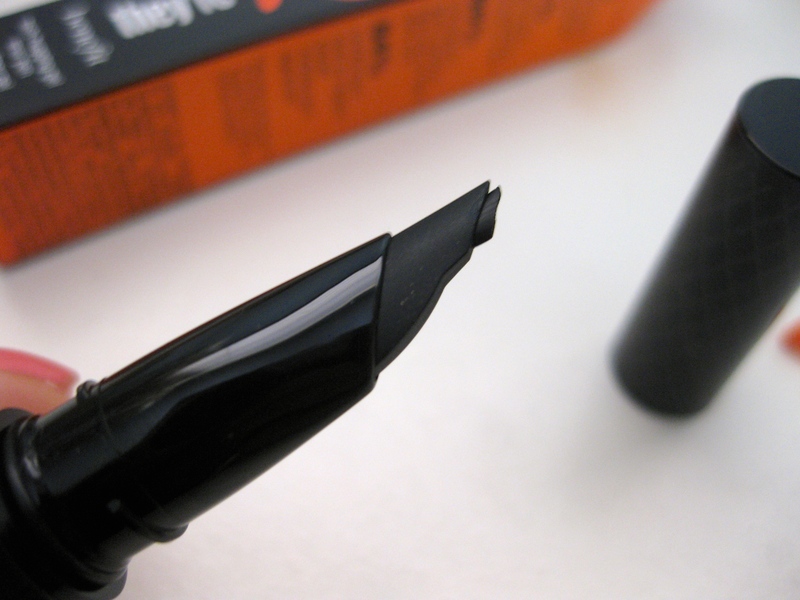 It’s nothing like you’ve seen before in an eyeliner pen which is why this Pen comes with an instructions manual! 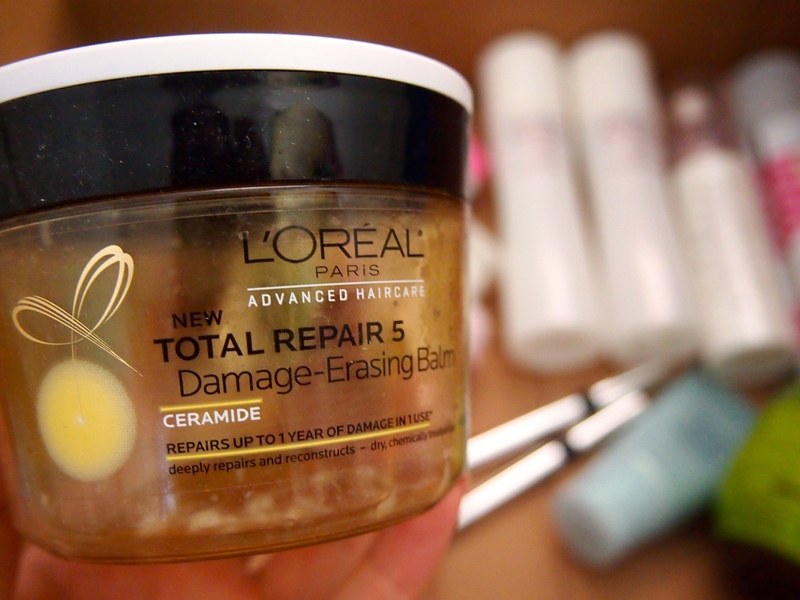 How many beauty products have you tried that requires an instruction manual?! One thing I really do like about Benefit’s Deluxe Samples is that it is literally the actual product in Miniature form so you are really able to get a feel for how the product actually performs. I’m not going to explain how to use the pen because you can take a look for yourself in the picture below. Package: Very nice sturdy and nice packaging. The cap is a twist off cap so it ensures that you screw the cap on tightly preventing the product from drying out. The tip is a soft silicone so it can be easily wiped and cleaned. Formulation/Performance : This is actually pretty dry but not too dry to the point where it dries quickly enabling you to work with the product. I haven’t experienced any smearing, smudging, flaking, or wear off throughout a 12 hour day aside from a little bit of transfer to my upper eyelid because sometimes my eyelid gets hooded. That’s still pretty amazing if you ask me. Usability: When you twist for the product to come out the product comes out like how play-doh comes out when you push it through a shaper. If you twist too much product out then it will just break off and sit on your eyelid until you manipulate it so don’t twist up too much at a time! It was hard to use the first time because it takes some playing around and getting use to for me to actually get a grasp on how this new tool works. 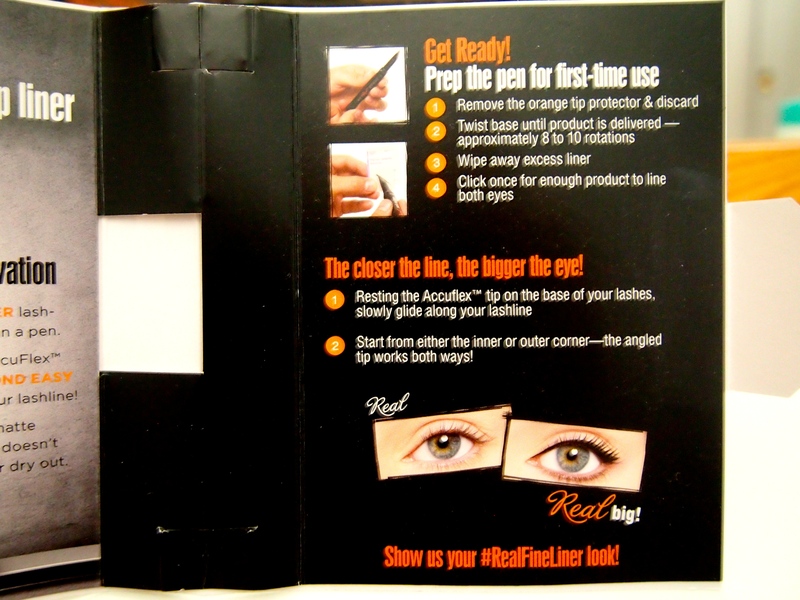 Final Verdict: This is a really cool concept and convenient for those that love gel liners. It definitely is a totally different application technique unlike any others in the market right now. 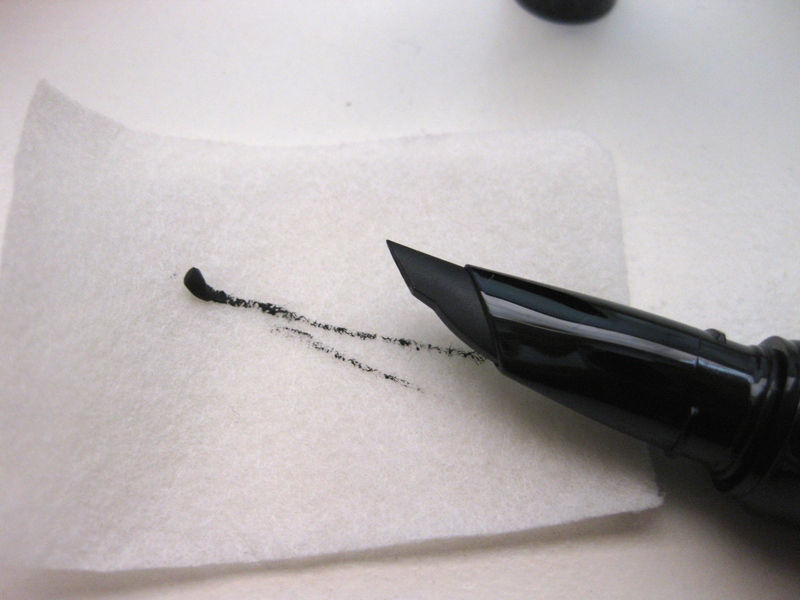 The color and finish of this is what I like in eyeliners which is super black and matte. I think this is going to be one of those love or hate products because if you have the patience and the ability to master this new application process then you would probably really love it compared to the brush dipping into the product then apply. If not, then you might just give up before you even give it a proper try. 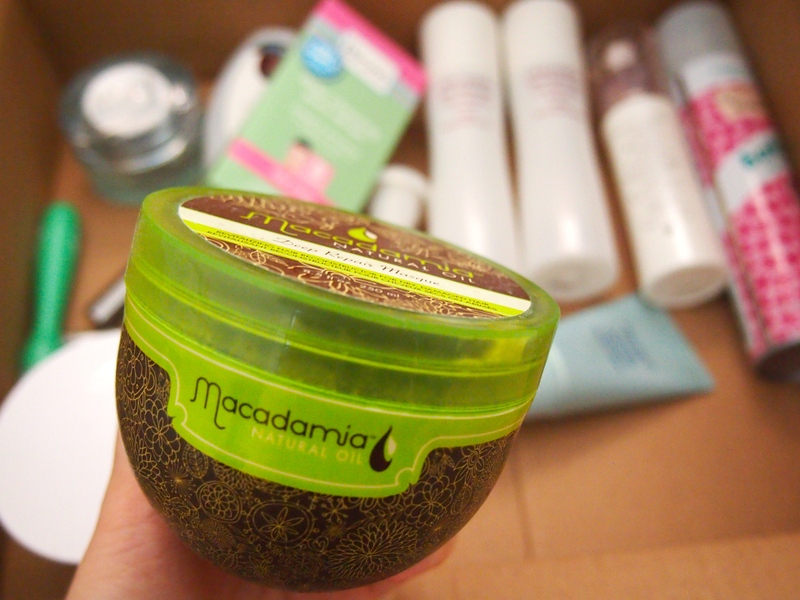 I can’t say that I’m in LOVE with this product and that I recommend every single one of you to run out and get this. 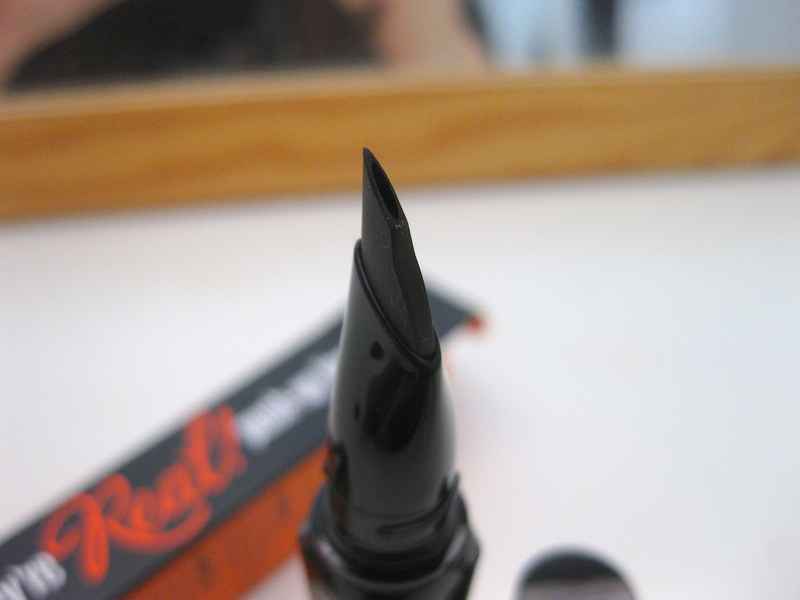 This would be one of those product that I would include in my On-the-go makeup bag because it is gel liner without the fuss. 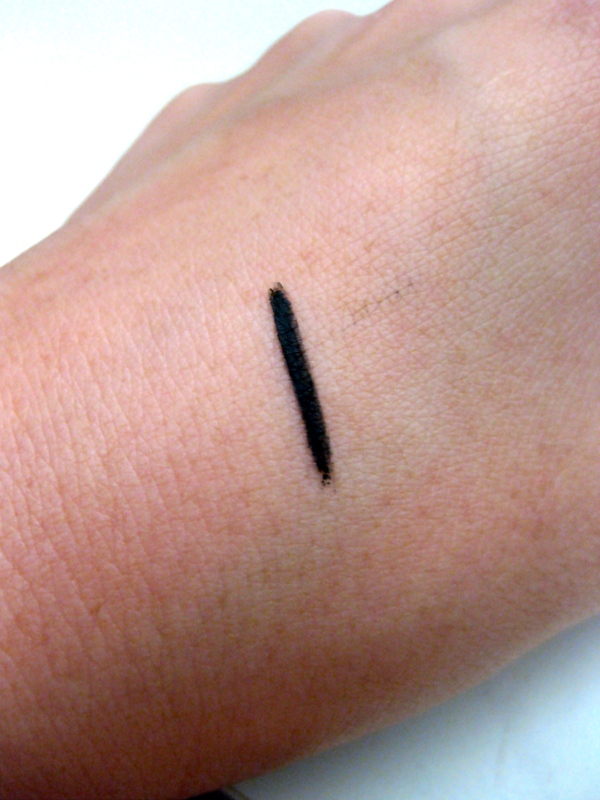 If you’re looking around for a new gel liner then definitely give this one a try, if not then you can hold off until a Sephora friends and family sale. 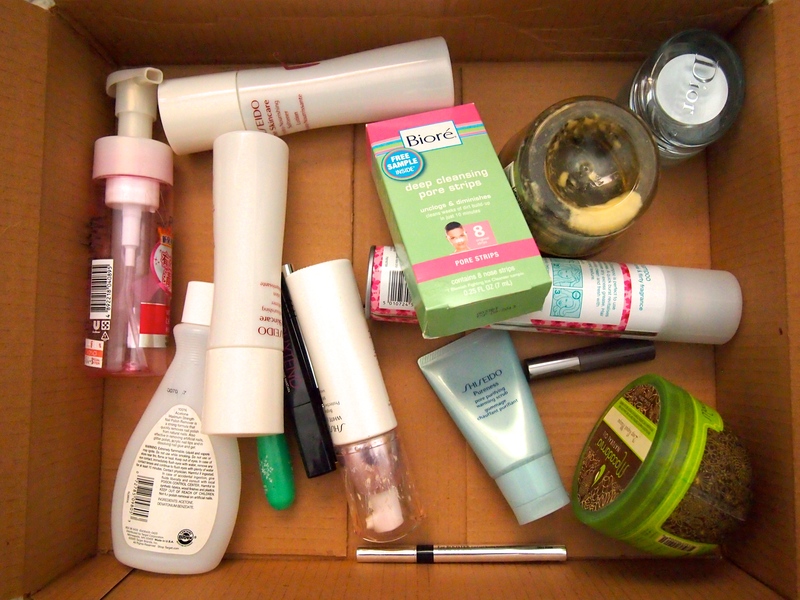 Welcome back to part 2 of my empties post. I am going to start off with makeup first because the hair stuff you’ve seen in recent post already so its really nothing new. Need I say more? Theres 2 of these in the trash bin right now and if that doesn’t say that I freaking love this stuff then I don’t know what does. 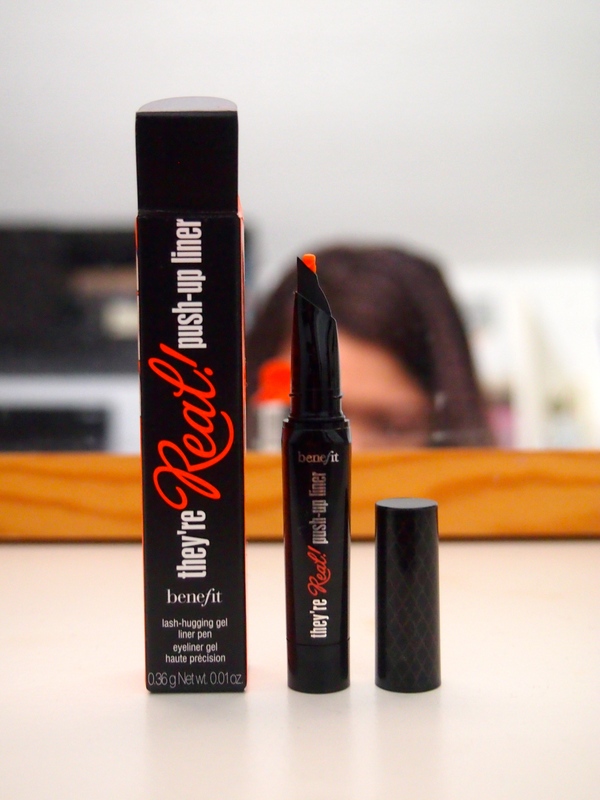 Long lasting, smear free, easy application, great price point, very pigmented, and just overall a HG product. 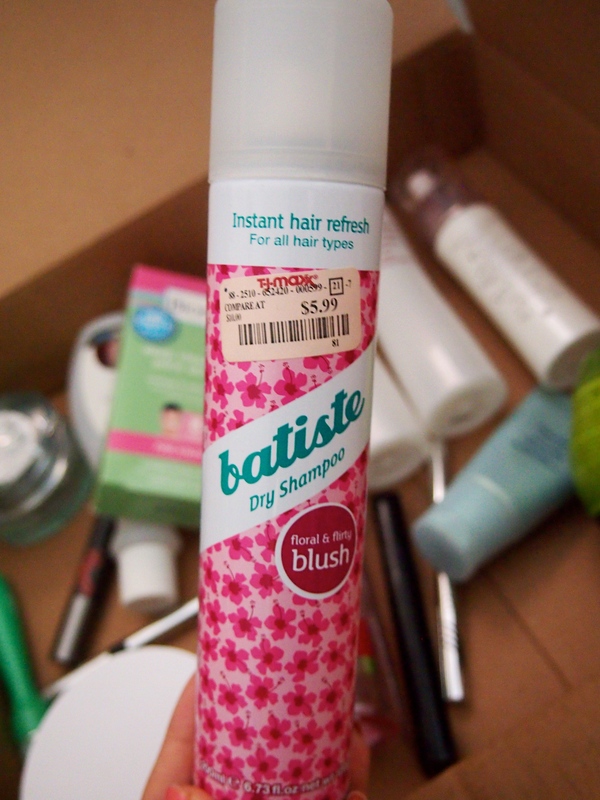 I will repurchase this. 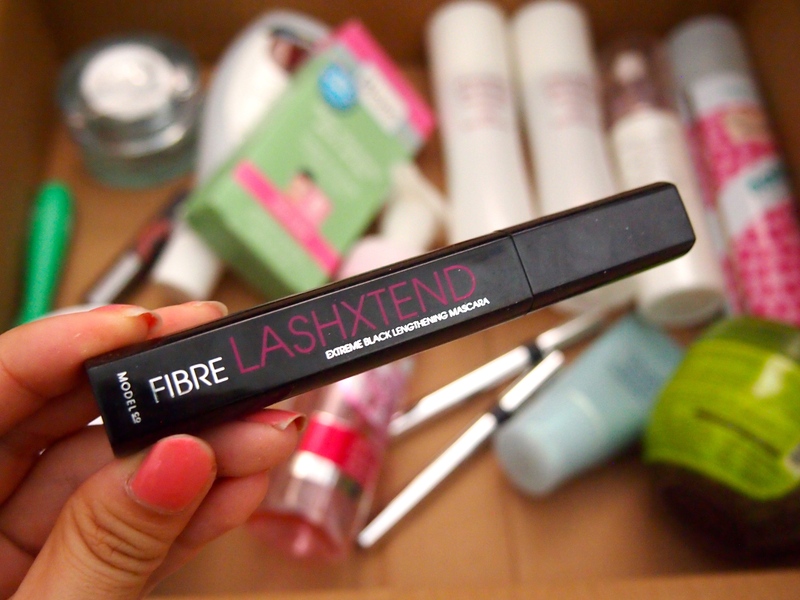 Model Co Fibre LashXtend Extreme Black Lengthing Mascara – $?? 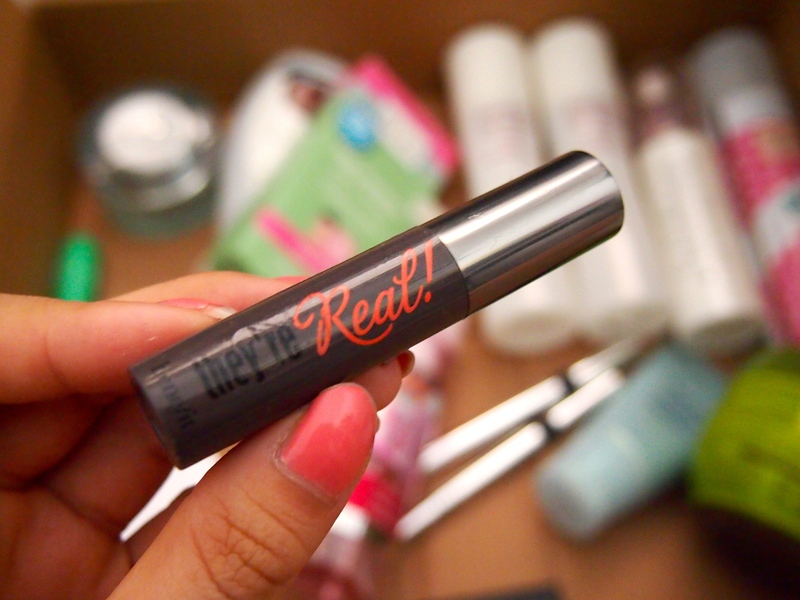 I got this in my birchbox awhile ago and this mascara just does absolutely nothing for me. It didn’t lengthen or volumize much. I like it when a mascara is on the drier side but this was just way too dry. I’m not sure if I got a bad tube but I couldn’t use this anymore after like a month after the first initial use. I would not recommend this product. Don’t you just hate it when an overhyped cult favorite product just doesn’t work for you? Well, I was really excited to try this mascara because sooo many people loved it and said it was such a great product but unfortunately my stubborn asian lashes didn’t like it. If it doesn’t hold my curl very well I can look past because I have accepted the fact that it’s very hard for me to find a mascara that will actually hold my curl well. So it did lengthen and separate my lashes like it claims but it didn’t volumize, lift, or curl my lashes. It started to smudge a little after the 6 hour mark but that acceptable. 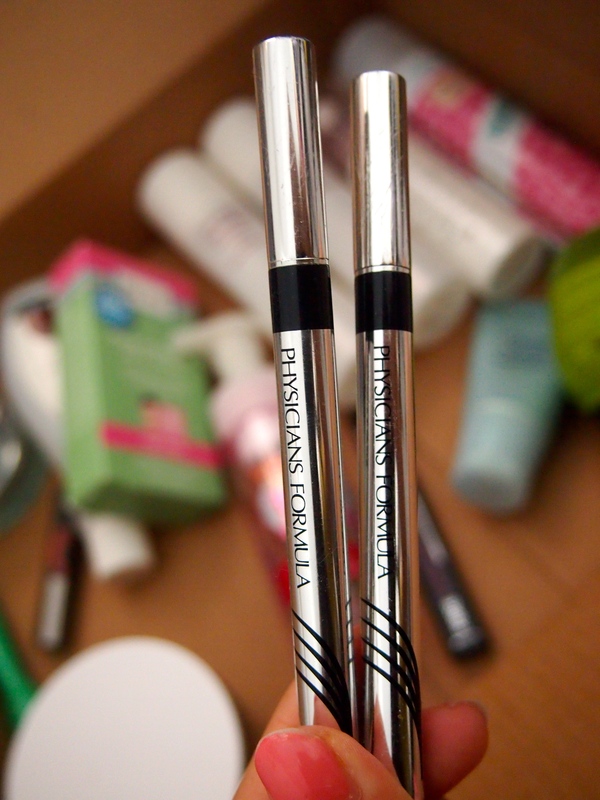 Overall, this is not the mascara for me so I would not be repurchasing this. So for the next 3 products I’m not going to say much because I have mentioned these in past post before. I will be providing the link to a more in depth review if you’re interested. Don’t you agree that it’s one of the most rewarding feelings when you finally finish a product? You finally stuck it through to the end and now you can venture into the next new item. Although its a bittersweet moment when we have to say our farewells to some beloved products but we know that we will come together again one day when the repurchase has been made.